Create your own website for free! 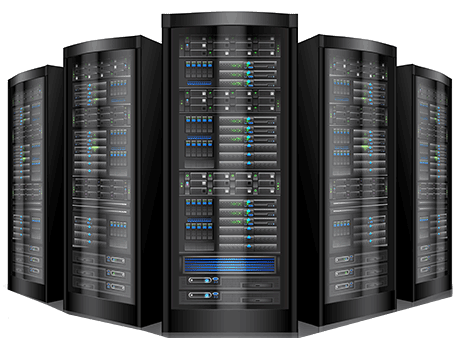 PHP & MySQL webhosting including over 50 free subdomains. No ads! A powerful cPanel is provided to manage your website, packed with hundreds of great features including Email, FTP, Add-on domain, many subdomains, Website Builder, Softaculous with many free scripts and much more. Instant activation!